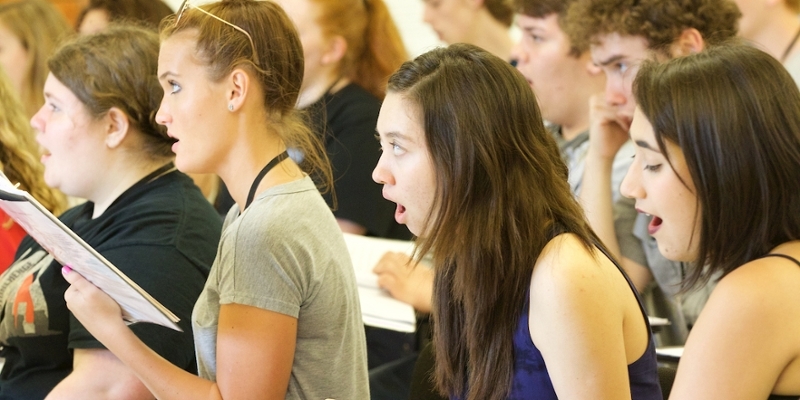 Miami University will host the second annual Schmidt Vocal Institute (SVI), an intensive summer program for talented high school singers, June 20-July 2, 2017. Members of the Miami University Men's Glee Club traveled on a European concert tour May 15-31, 2017. The group of 48 traveled to Germany, Czech Republic, Austria, France, and Luxembourg. Gary A. Speck, professor of music at Miami University, is the recipient of the 2017 Crossan Hays Curry award. 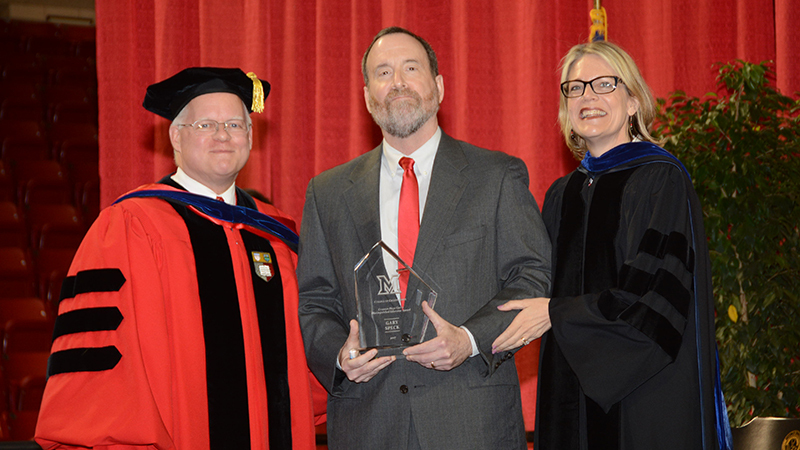 The annual award was presented during the College of Creative Arts recognition ceremony, held May 14, 2017 at Goggin Arena. 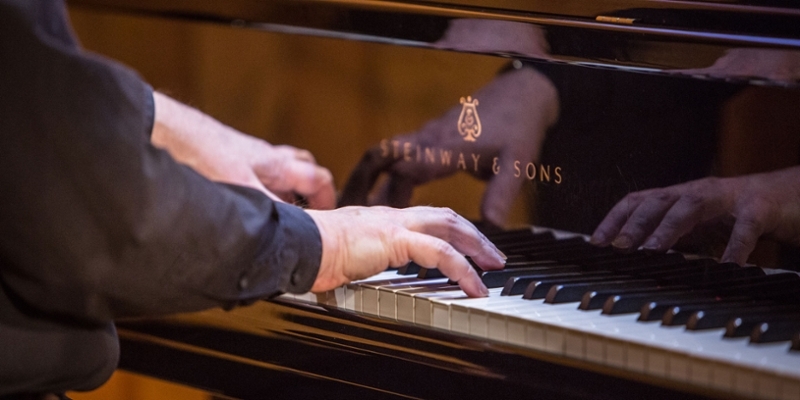 The Oxford Community Arts Center presents "Mostly Beethoven," a series of free concerts devoted, mostly, to piano music of Ludwig van Beethoven. You won't find pulling a hamstring on the list of common injuries facing violin and viola players. But the refined movements of playing these instruments can lead to long-term and potentially career-ending injury. 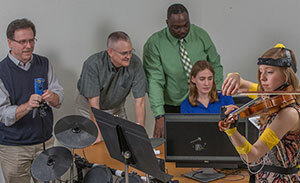 Two classes for music educators will be offered at Miami during Summer '17. 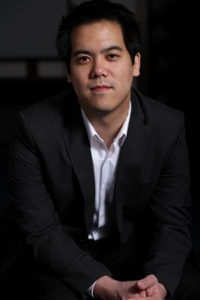 Miami University assistant professor of piano, Frank Huang, has released a commercial disc of his solo debut album. 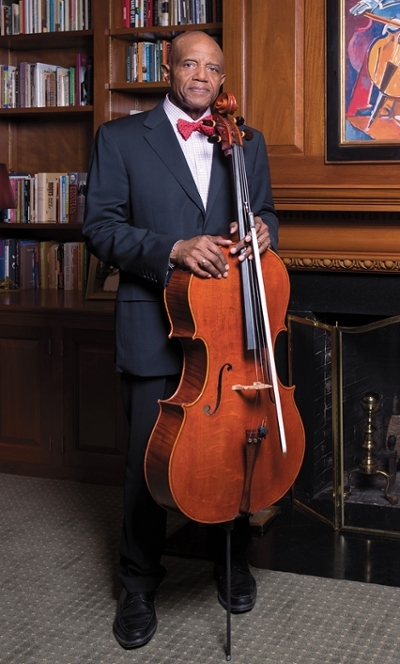 Symphony Orchestra concert May 4 features cellist Ronald Crutcher, world premiere of "Arcade Variations," concerto competition winners and more. And it's free. The Miami University Symphony Orchestra, directed by Ricardo Averbach, closes its centennial season with a special free concert at 7:30 p.m. Thursday, May 4, in Hall Auditorium.